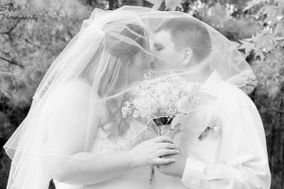 There’s no need to look elsewhere for your wedding photography when so many Shreveport wedding photographers are already here and ready to work. 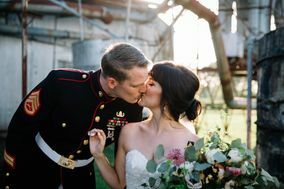 Find the perfect Shreveport wedding photographers to match your upcoming wedding style, whether you’re going for sophisticated classic or Southern rustic. 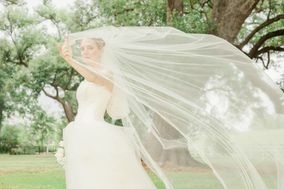 Nestled alongside the Red River, the city of Shreveport, Louisiana, is a sought-after wedding destination for visiting couples and Louisiana locals alike. 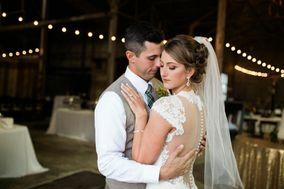 With a host of historic buildings and a collection of natural wonders nearby, Shreveport is a truly scenic place in which to say: “I do.” When you get hitched in the stunning Louisiana location, take as many photos as possible to commemorate the event. 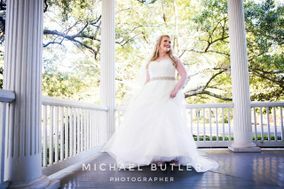 There are tons of talented Shreveport wedding photographers, and we have all the tips you need to find the cameraperson who’s perfect for your Big Day. 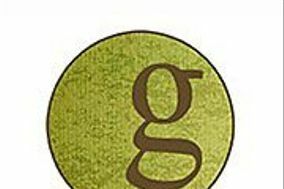 To make the right photographer choice, start by reading reviews and checking out portfolios of professional photographers in the area. 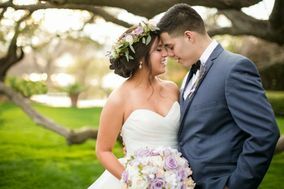 This will help you to get a better idea of which photographers may be a good fit for your wedding, and to hone in on what type of style you and your fiancé(e) like best. Once you’ve narrowed your choices down to two or three photographers, consider setting up in-person interviews to see what it’s like to work with each of your top choices. 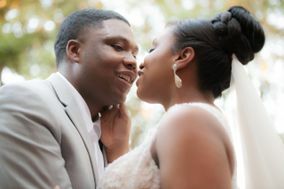 After all, you and your partner will be spending lots of time with this person on your wedding day, and you want to make sure you feel comfortable around them. 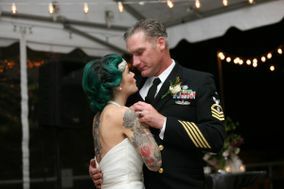 Additionally, you need to take a look at your wedding budget. 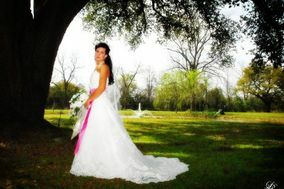 Most professional wedding photographers in the Shreveport, LA area will charge a minimum of $1,000 for their services. 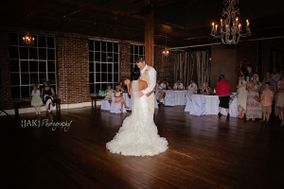 As one of the largest cities in Louisiana and the home of a number of beautiful natural wonders adjacent to its urban center, Shreveport has abundance of locations great for the wedding photo shoot you and your partner are dreaming of. 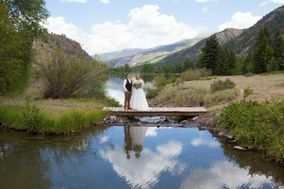 Those looking to incorporate the great outdoors into their newly wed images will love posing near the Red River, Cross Lake and the area’s many parks. Those who want to stay in downtown Shreveport and capture its urban wonders will find no shortage of photo-ops in the city’s many historic buildings, galleries and museums. Though Shreveport is known for its warm weather virtually 12 months out of the year, the city and surrounding region both experience considerable rainfall during every season. 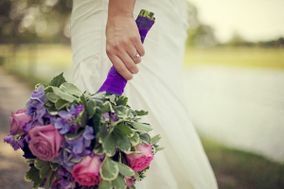 Whether you’re planning a wedding in the summer or the winter, be sure to book indoor accommodations as insurance in case of rain. Winter can sometimes experience freezing and below-freezing temperatures, which, when coupled with moisture, can pretty much guarantee you won’t be taking photos outside. 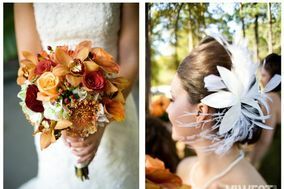 If you’re planning a Shreveport, LA winter wedding, give yourself and your guests ample travel time, in case weather delays your plans. 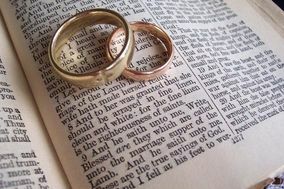 Planning a wedding should be an exciting experience you and your partner share, not a stressful one. 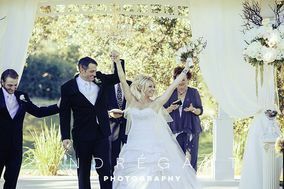 Use the comprehensive list of wedding planning tools we offer here on WeddingWire, and begin planning your dream wedding today.